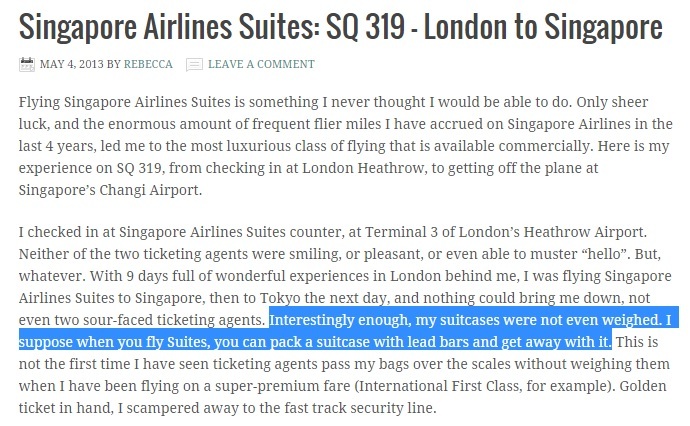 The article has been making its rounds on social media like a plague – Derek Low, a travel blogger, with his blog post titled “What It’s like to Fly the $23,000 Singapore Airlines Suites Class”. At first glance, the article keeps you in awe. 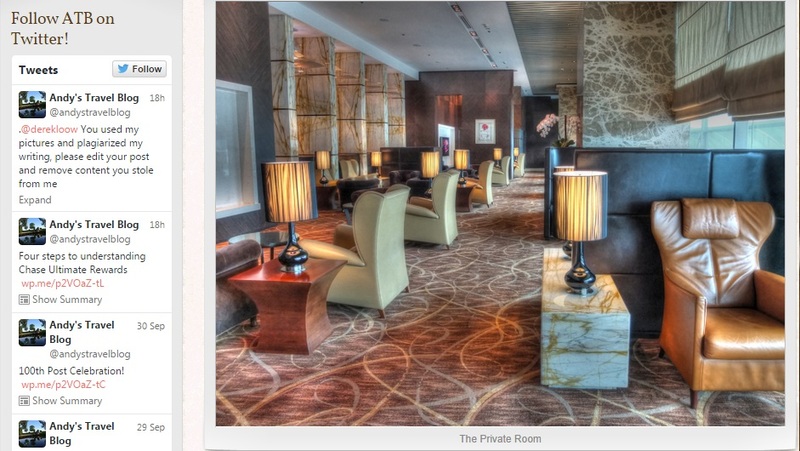 The post gives an informative insight of the Singapore Airlines’ first-class experience. At a hefty price of $23,000, it is definitely something not most of us will want to or can actually afford to experience. The article highlights the exclusivity and high life of socialites, and has become a form of envy and eye-opener for many. On the flipside, Reddit users have been calling out on Derek Low for the alleged plagiarism on various travel blogs, noticeably using their photos and direct matching of sentences and phrases. The same photo was used on Derek’s site, taken from this other blog. Reddit users mentioned that Derek has since deleted all the comments of people calling him out. One of the blogger whose article was plagiarized was also blocked on his Facebook page. The article has gone viral, being shared on various sites crediting to Derek Low. The article has a reach to worldwide audience now. Plagiarism is an unforgiving offence especially to writers themselves. The only good news that arise from this is that it has since been amended. While I do have to admit that the article was well-written and given us so much insights on SIA’s Suite, it is still tough to justify for Derek’s action as to plagiarize from other travel bloggers to his perusal. The least you could do is to credit for the use. You can find the Reddit thread and discussion here.